Pontypridd RFC v Cardiff RFC will now be played Friday 19th April 7:10pm. 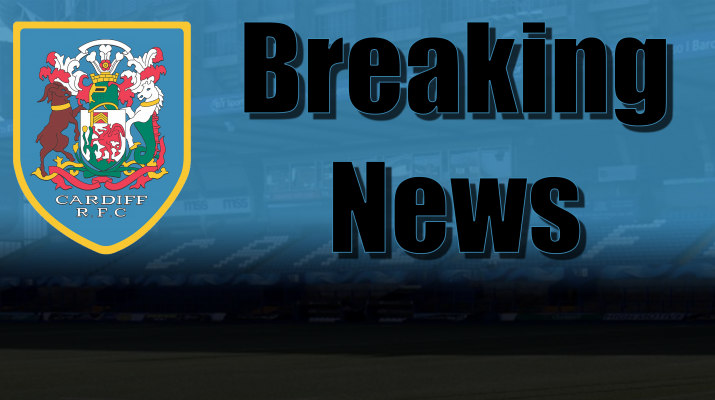 RGC 1404 v Cardiff RFC will now be played Saturday 18th May 2:30pm. The home game against Neath RFC on the 6th April is still to be rearranged.